Any time there is a list of “top places to live in London” being compiled, you can always bet on Muswell Hill being right up there. It has often been viewed as the place for those who love the idea of Hampstead but can’t afford the prices, but that is to do the place an injustice and to overlook its unique qualities. Ray and Dave Davies of The Kinks grew up in Muswell Hill, and the song Village Green Preservation Society, that extolls the virtues of Tudor houses, draught beer and the like was inspired by Fortis Green, just to the North West of Muswell Hill. Today, Muswell Hill has a third string to its bow, to add to the Hampstead-style blend of rustic charm and proximity to the city, and that is the phenomenon known as the Shoreditch effect. 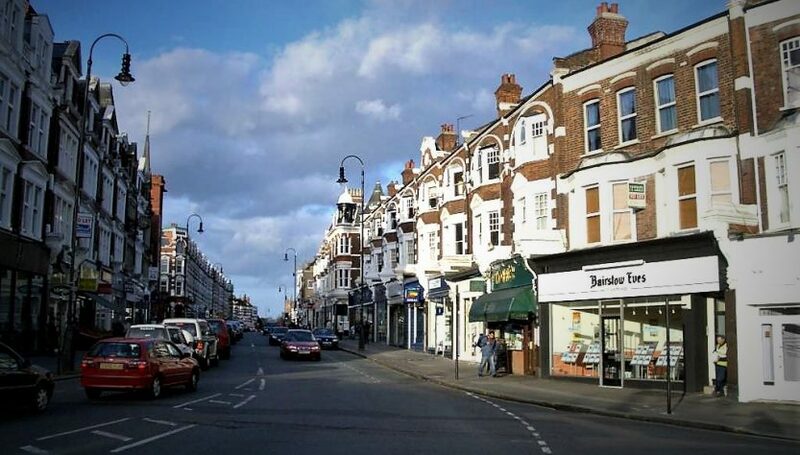 Muswell Hill estate agents have noticed a sharp increase in popularity among young professionals, as the trendification of North London has reached even these hallowed grounds. Situated in the North London borough of Haringey, Muswell Hill first took shape as a village community for the better off members of society as a result of the Alexandra Palace leisure facility opening in the 1870s. Most of the residential properties were built in the early 20th century, and these elegant Edwardian homes still stand today, although many have now been converted into apartments. One bedroom flats can be found for less than £350,000, and a four-bedroom terraced house is around the £1,000,000 mark. Alexandra Park is a beautiful place to get away from it all, and commands stunning views across the city. There is always something going on, whether it’s a football match, a craft fair or a food festival. The park is dominated by Alexandra Palace, which has hosted everything from The X Factor to The Masters snooker tournament. Take a stroll along The Broadway and it’s easy to forget how close you are to central London. There are a whole host of independent shops, some of which have been operating in the same location for generations. You will also find the usual high street stores, so there is really no need to venture far from home to cater for all your shopping needs. Despite its traditional feel, Muswell Hill is not a place where time has stood still, and the Shoreditch Effect has definitely made its mark here. Pop up shops rub shoulders with the traditional stores, and there are some very funky modern eateries. Check out the café at the back of Crocodile Antiques on Broadway, or catch-it-if-you-can Chicken of the Woods popping up on Fortis Green Road when you least expect it. Every suburb of London has its pros and cons, but Muswell Hill really seems to tick all the boxes. A great mix of the traditional and the very contemporary, a choice of shops, no shortage of green space and just a ten minute tube ride into the city, what’s not to like?